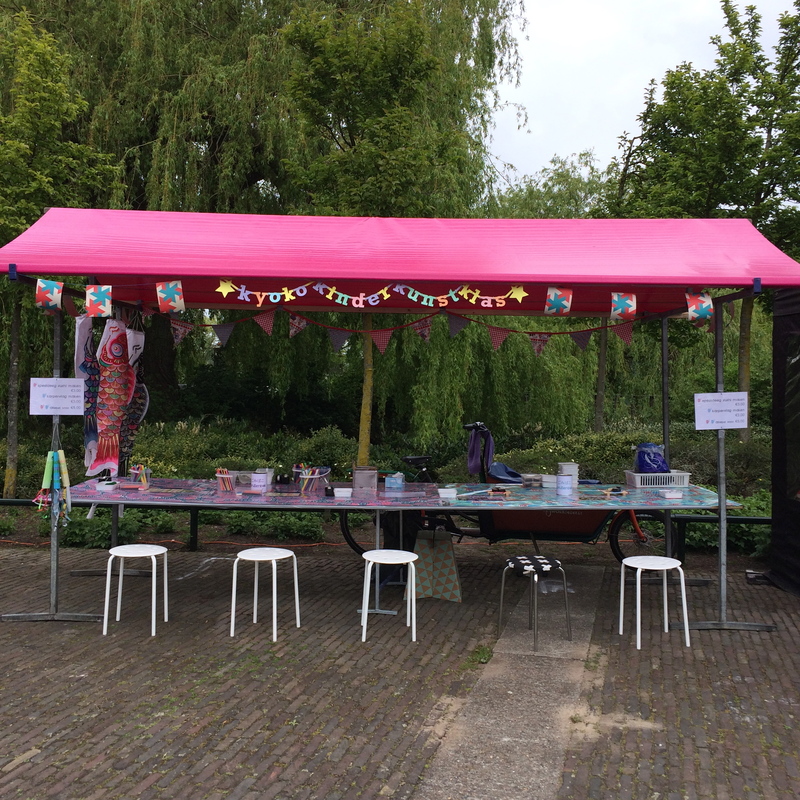 Kyoko Kinder Kunst Klas was on Sunday Market in Amsterdam for the first time! 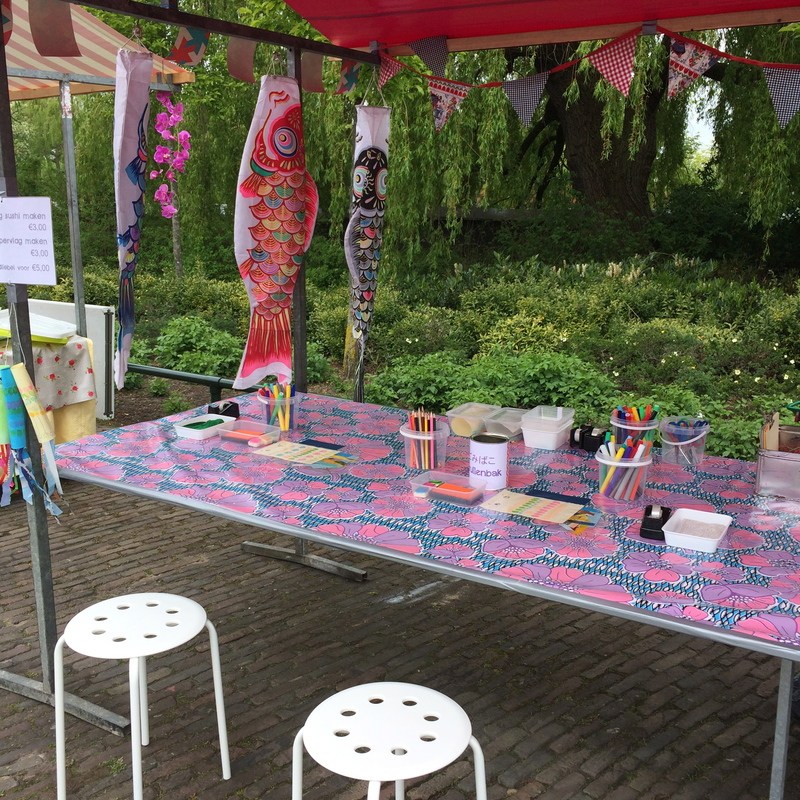 It must have been the first kids craft stall ever in the market. My stall was quiet at the beginning but gradually some kids came to play. I could give all my attention to each child and had nice interactions between them. I prepared Sushi making with play dough and carp streamer making but many kids chose to make sushi. I guess that’s because sushi is so popular in the Netherlands that kids feel familiar with the activity. Crafting Helps Kids Communicate Their Feelings; One of the strong reasons why I give kids art workshop is to support kids to discover themselves. There’s no rules for your work here. 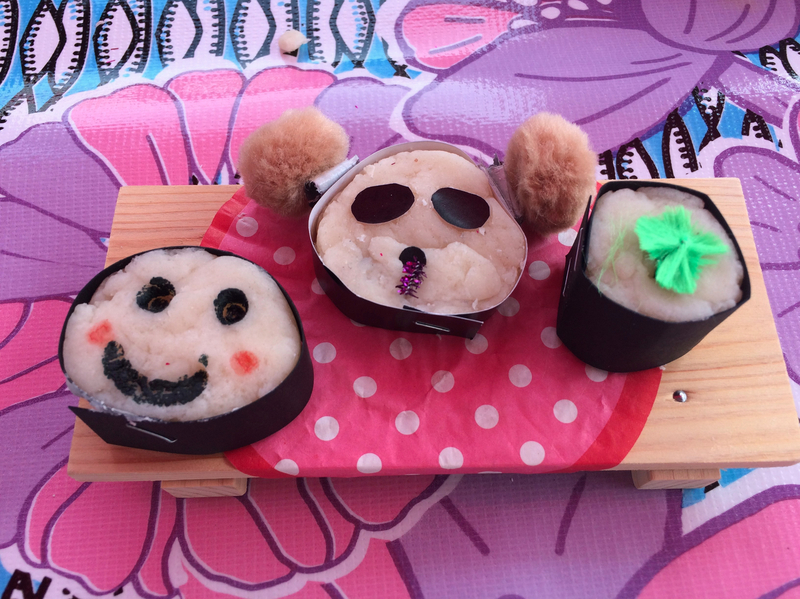 Kids Enjoy Seeing That They Can Improve; I noticed many kids wanted to make panda and flower sushi in the example pictures. They spent quite some time to achieve their ideas. It was also nice to see their parents patiently waiting for them or even crafting together with them. Crafting Improves Fine Motor Skills; sticking, colouring, glueing, cutting and keeping within lines or patterns…all these can assist fine motor skill development, and improve hand eye co-ordination in kids. I’m hoping to continue kids art workshops in different occasions. 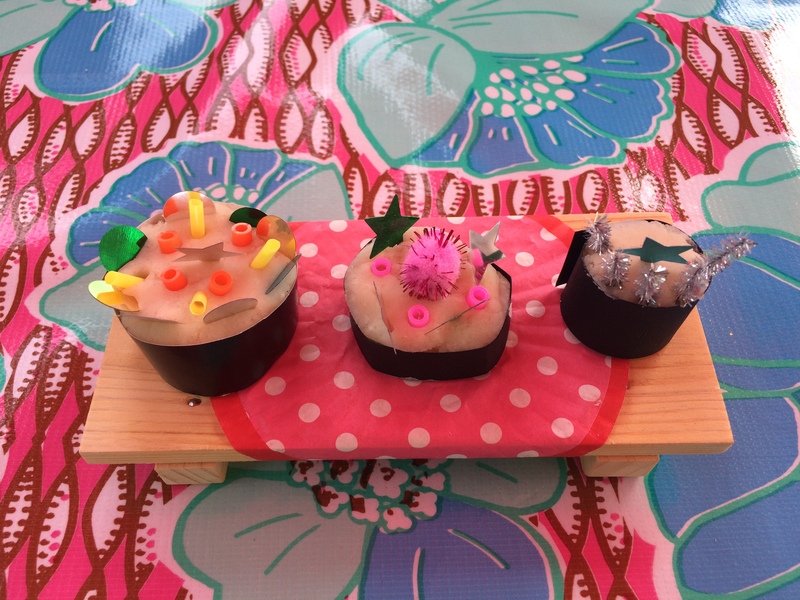 If you need craft ideas or kids craft workshops in your event, please contact Kyoko.